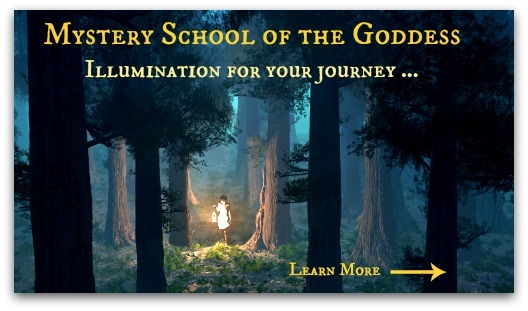 Lady of the Hearth Fire, Lady of the Forge Fire, Lady of Wisdom and Inspiration, Fiery Arrow of Knowledge, be with us. 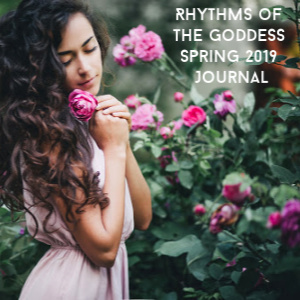 Within the sacred container of February, we experience the “quickening” … the breath of life that infuses the seeds that have been planted to bloom in Spring and Summer. 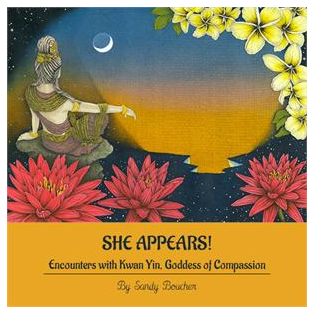 Fierce, Warrior Goddesses stand guard over this precious, mysterious process ~ Brigid, Oya, Athena, Shakti. 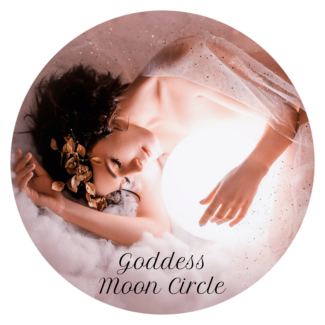 These Goddesses are clearing the path for creation and the inevitable cycle to Spring when Mother Gaia is adorned with new life. 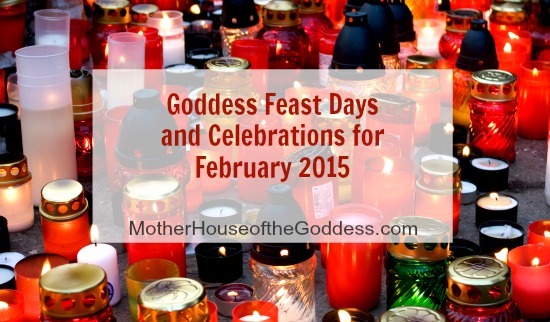 Wishing you a February full of inspiration, quickenings, and blessings of Goddess! 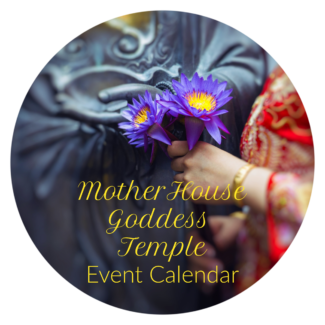 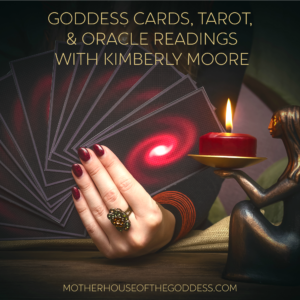 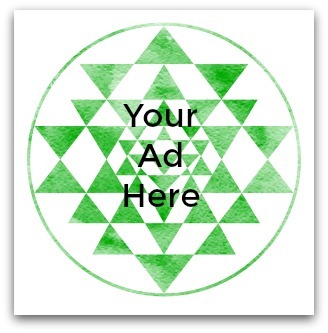 We have a busy month coming so stay tuned for Glorious Goddess Offerings!